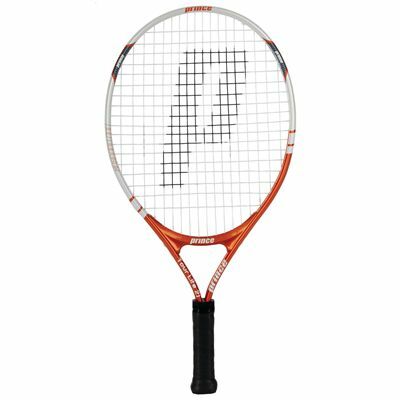 The Prince Tour Lite 23 junior tennis racket ensures adult racket characteristics in junior size racket. It features FusionLite Ti C-Beam construction to provide outstanding control and Force Three stability system to offer comfort during the game. The 195g (6.8oz) racket is 23” (58cm) long with 95in2 (612cm2) head making it ideal for kids between 6 and 8 years of age. 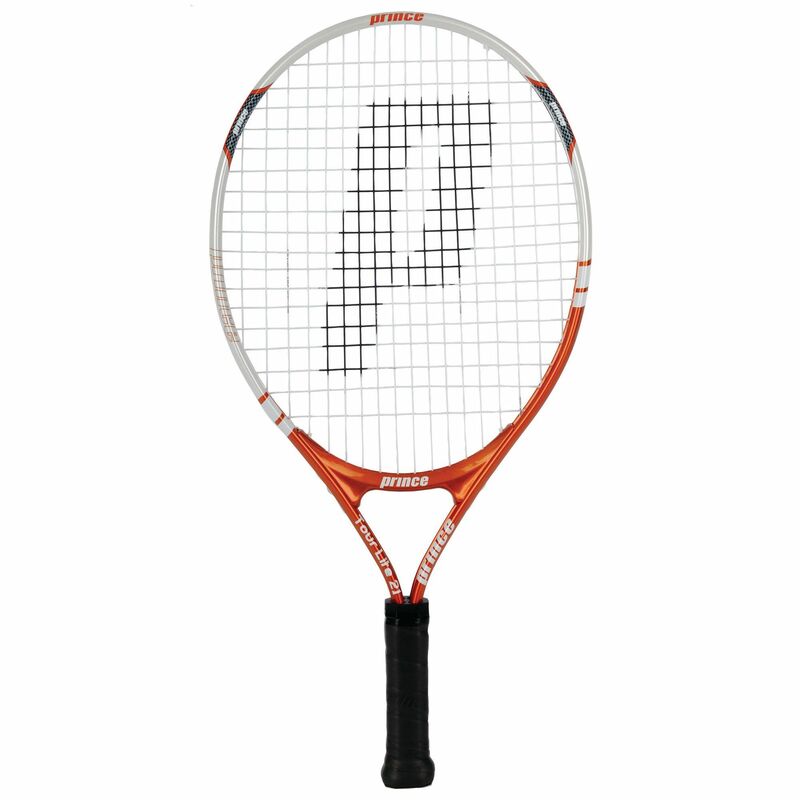 for submitting product review about Prince Tour Lite 23 Junior Tennis Racket.